Tony T Money Green sits down with Mike McClintock on In The Studio Stream Detroit. T Money Green will tell you that he isn't a musician, he's a bass player that loves music. But he's a HELL of a bass player. After 20 years playing bass in The Dramatics, traveling the world. Then starting an entire genre at Death Row as the bass player and band leader, (You've heard it on Gin and Juice and all), Tony Green is in Detroit making music. 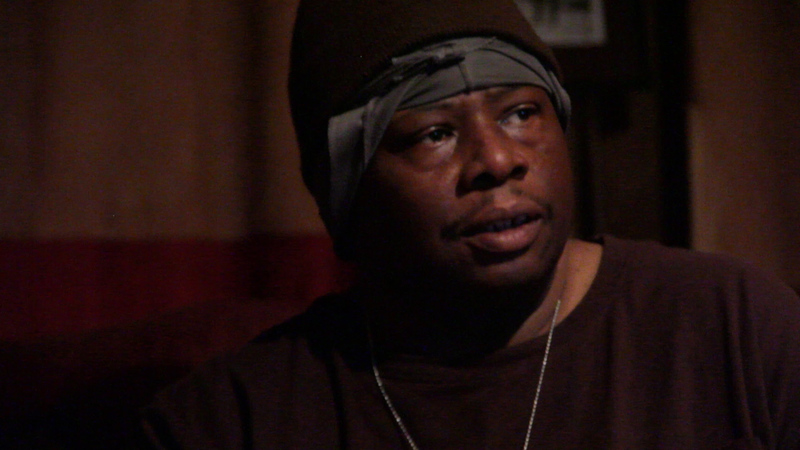 Tony 'T Money' Green is a Detroit Original making original music and producing the next generation and next genre of music. Digging into "The Vault", Tony's collection of over 2000 songs, he is inspiring musicians with his instrumentals and knowledge to create some phenomenal music. Hanging out at United Sound where albums like Marvin Gaye's 'What's Goin On' and Stevie Wonder's 'Songs in the Key of Life' were recorded it's hard not to be awestruck. So much talent and so much history. We had a chance to watch a little more history being made. I still gotta make it. Even if it's for the 10th time for me. Join us and T-Money, watch/listen to this episode of Stream Detroit. To learn more about Tony Green and his work, visit Hyped International Records.